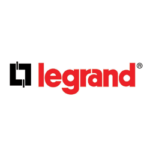 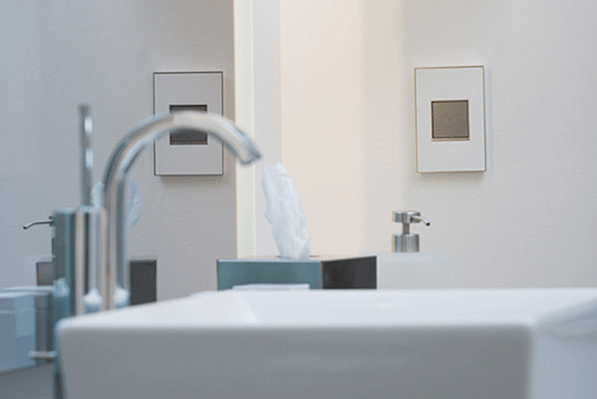 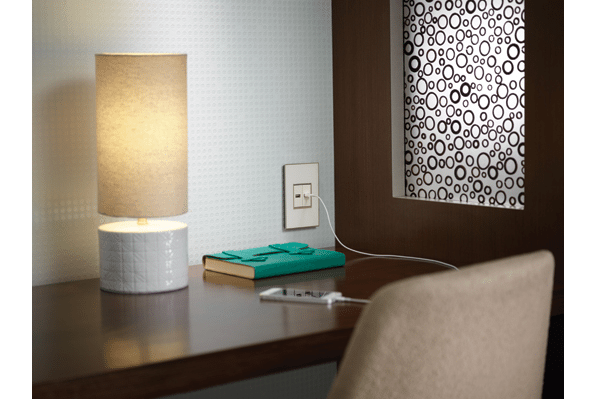 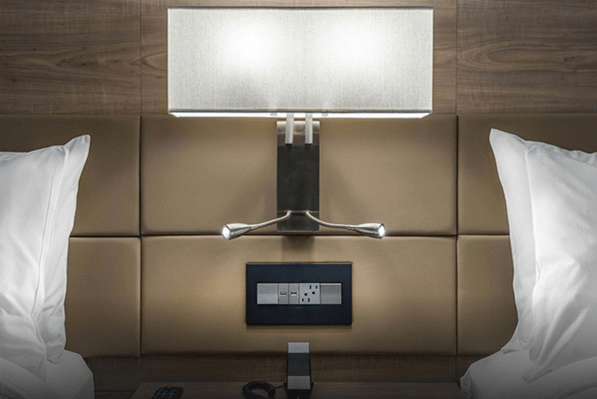 Legrand’s suite of power, light and data solutions bring power and connectivity to previously untapped locations in hotels. 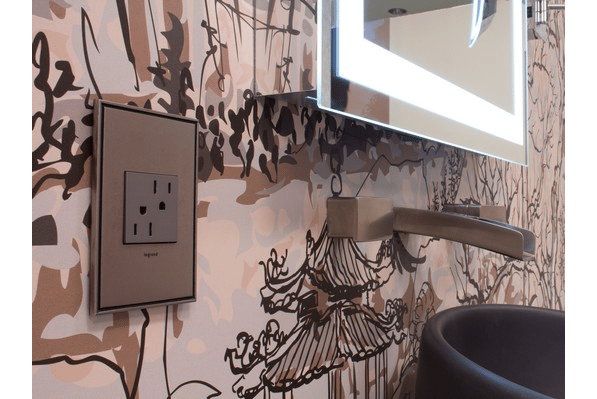 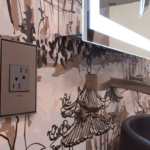 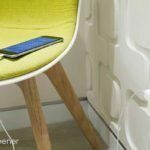 Beautiful switches and outlets, mobile-device charging in guestrooms, bars and outdoors, conference room internet, audio/video solutions are growing in importance. 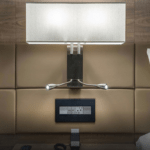 They present differentiating features that influence your guests to return. 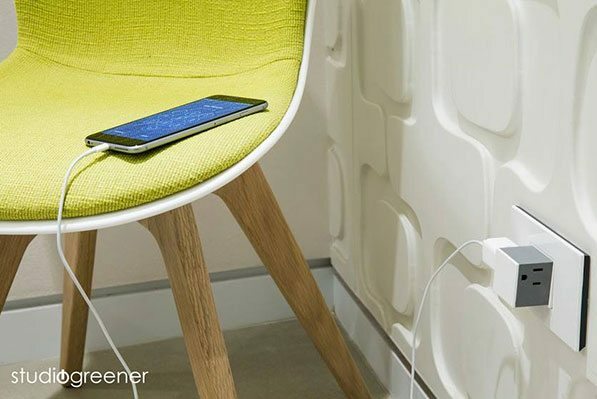 Take easy measures to impress them.